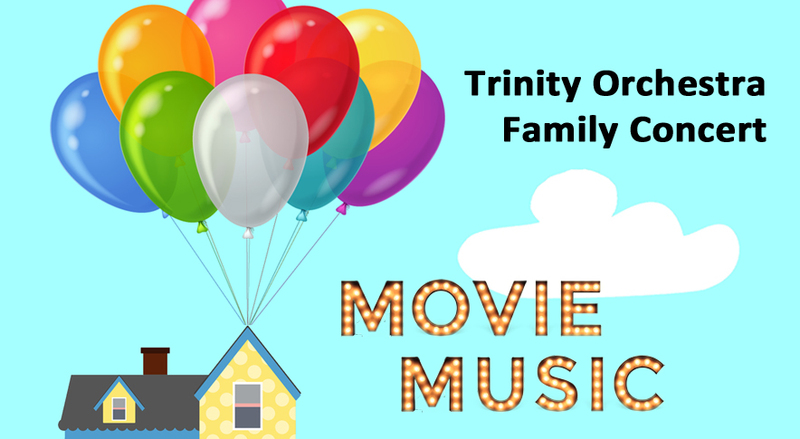 Trinity Orchestra is very excited to announce the return of its popular Family Concert for children and adults of all ages. Conducted by award-winning guest conductor Claudio Di Meo*, this afternoon concert promises to be one to remember. The programme will include music from film favourites old and new, including Disney’s Frozen and Up, Harry Potter and Pirates of the Caribbean. Through the concert’s theme of journeys and travel we’ll also explore The Dambusters march by Eric Coates, Wagner’s Ride of the Valkyries, Gabriel’s Oboe by Ennio Morricone and Holst’s Jupiter. We hope you can join us for what’s set to be a fun-filled and educational afternoon! Doors open at 3:30pm. Concert will finish at approximately 5:20pm. Please note that seats for our family concert have now sold out. It is unlikely that tickets will be available on the door. Seats which have been previously booked by phone or email will only be held until 3:45pm.